You think recycling bottles, cans, and newspaper is work? 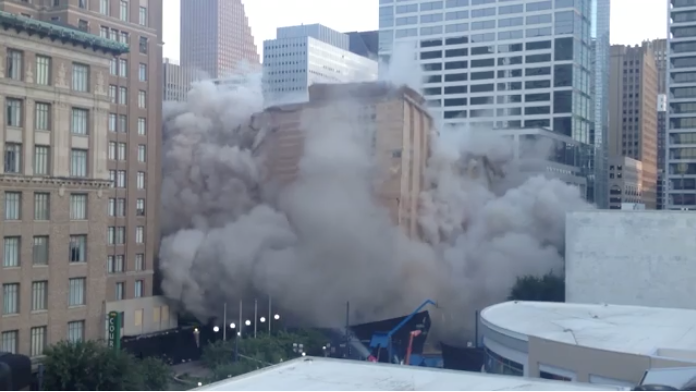 Try recycling a building. 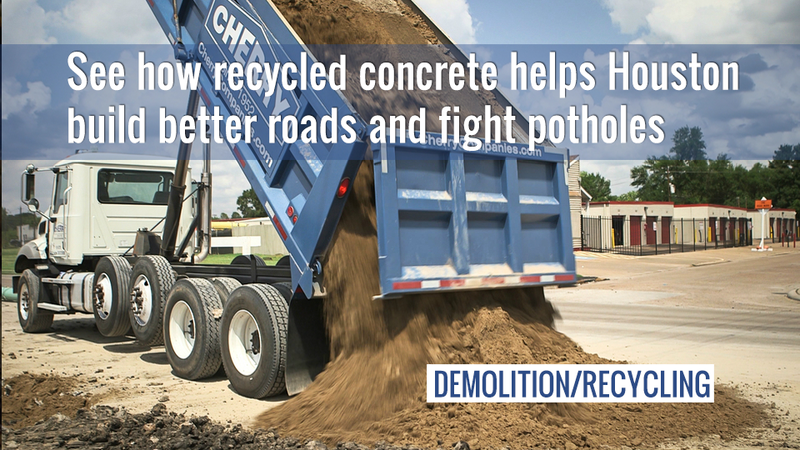 Instead of clogging landfills, recycled concrete gets put back to work building better roads that mean fewer potholes. That process is a fascinating story of recycling on a massive scale. Sometimes, renovating a house is a lost cause. 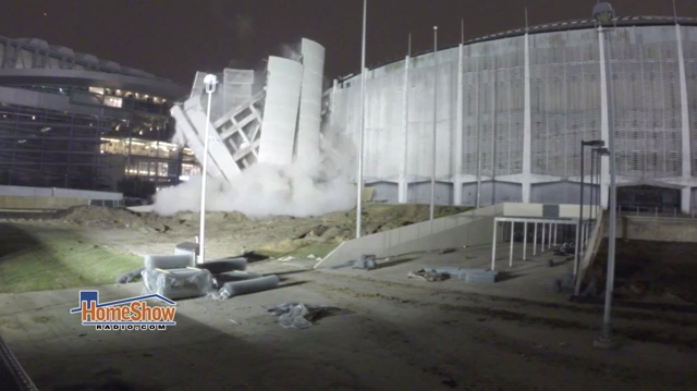 It’s just beyond repair. 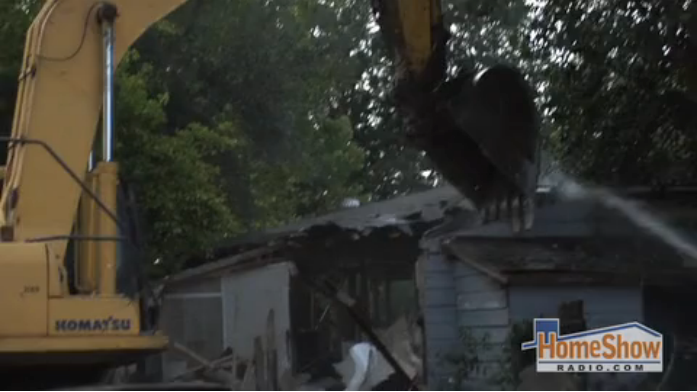 Home demolition is a quick and easy process. 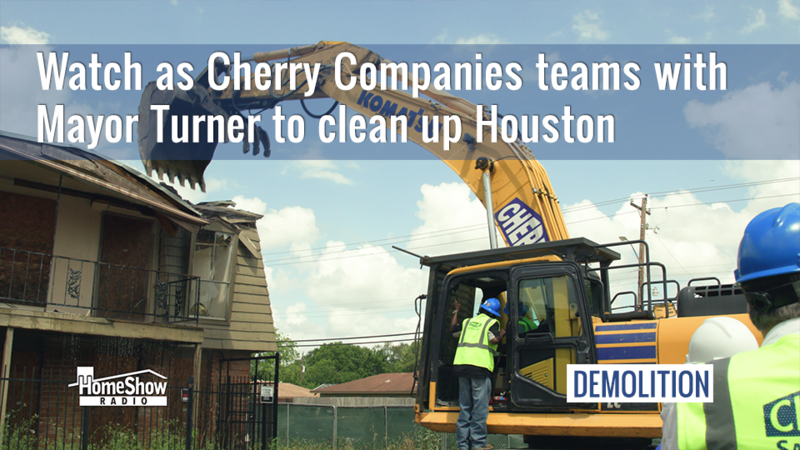 It’s even fun to watch Cherry make short work of bringing down a house…safely.